We have current openings and look forward to finding out if you will be a good fit for our great team! 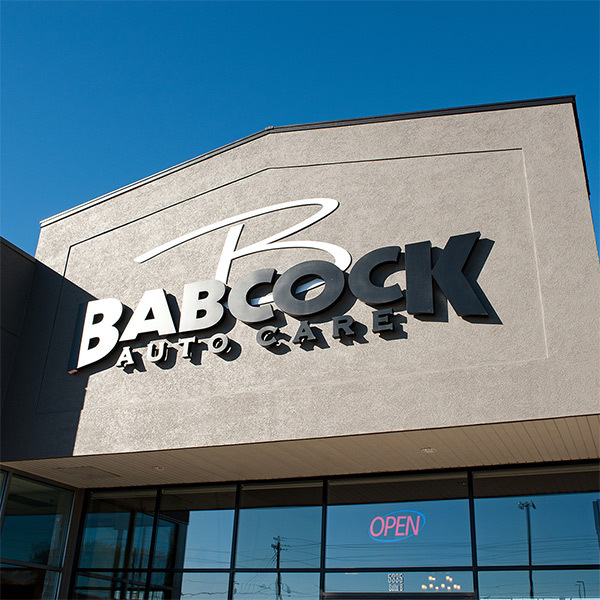 Automotive Service Advisor - Full time position open. Base + commission plus many FT benefits. Automotive experience required. Must have computer skills and be a great communicator. Automotive Technician - Must have at least two years experience. Great pay and benefits. Full time position with NO weekends! Must have a valid driver's license and good driving record. Call today or stop on by for more information! Want to email your resume?